Dr. Pappas earned his medical degree from Brown University in 1990 and completed his residency in OB-GYN at the University of Connecticut in 1994. 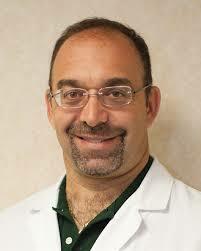 He is Board Certified in Obstetrics and Gynecology and has been practicing with Woman’s Clinic P.A. For 17 years. 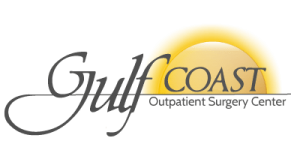 He is affiliated with Memorial Hospital at Gulfport and Garden Park Hospital. Dr. Pappas is a fellow of the American College of OB-GYN and a member of the Mississippi State Medical Association, the Central Association of OB/ GYN and the American Medical Association.